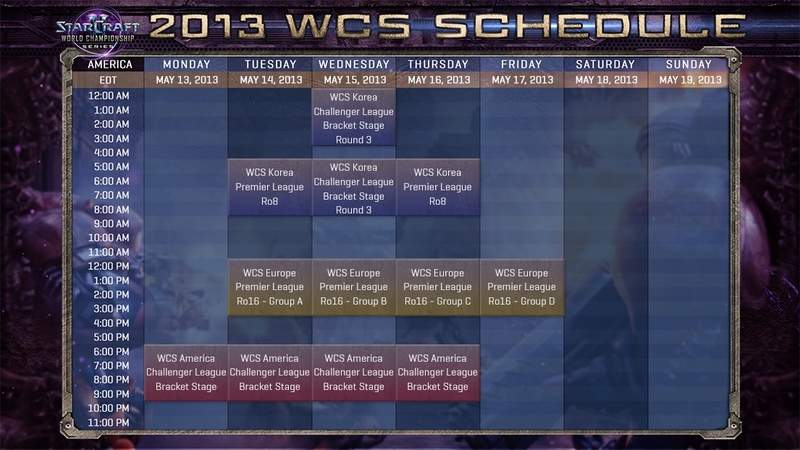 The StarCraft II 2013 WCS American Challenger League livestream is going live today (Wednesday, May 15th) at 6pm EST(UTC-4). To learn how to register to the WCS visit the following Battle.net page. 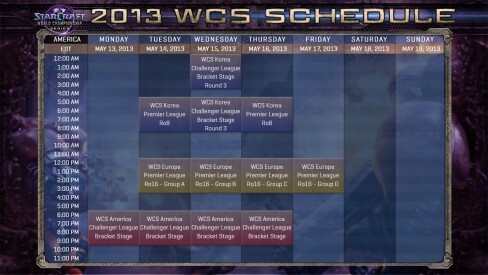 Don’t forget to checkout the ESL schedule and the WCS Europe Season 1.